This Week’s Topic: Which book character would you like most as a next door neighbor? My dream next door neighbors would be the entire Weasley clan, which means I’d get to live adjacent to the fantastic Burrow! The Weasleys’ house is one of my favorite settings from Harry Potter. It’s just so quirky. So magical, and full of warmth and love. While some might say its curb appeal is a little… shoddy, I think there’s a lot to love about the unique (um, crooked?) 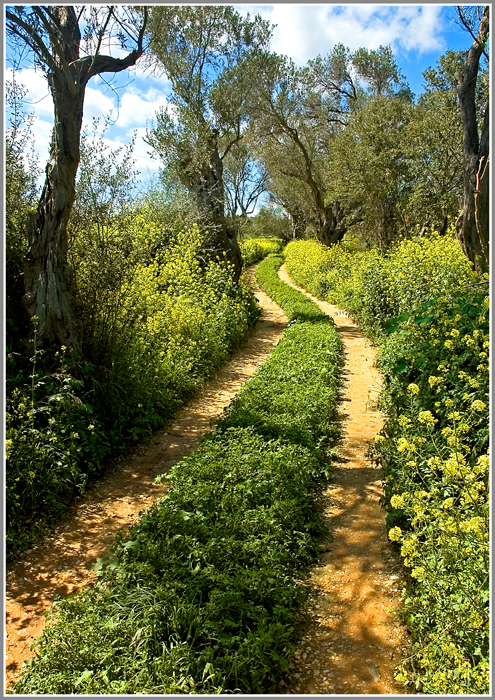 architecture, the wide open spaces, the orchard and the corn fields, not to mention the population of garden gnomes who reside on the property. How cool would it be to live next door to whole family of wizards and witches? Quirky Arthur, maternal Molly, brave Bill, the outlandish twins, bumbling Ron, and Ginny, who I still can’t quite peg. And Harry, Hermione and the many members of The Order of the Phoenix are constant visitors. Plus, there’s the delicious food, the owl post, the Quidditch and the magic wands… too much awesome to list! Who would you choose for literary next door neighbors? Posted in: Entertainment, Harry Potter, Randomness, Road Trip Wednesday! Thankful Thursday… And a Giveaway! I would LOVE to live next door to the Weasleys. Maybe I could even get them to take me in. 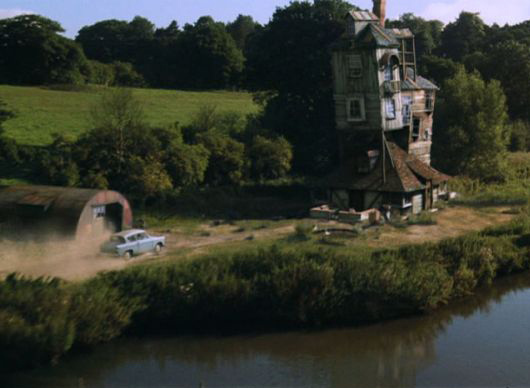 The Burrow would be the coolest place to live. Ever. I picked them, too. Not only are they fun, but they’d treat you like one of the family. I gotta admit, the Weasleys never entered my mind, but I totally get why they would be fantastic neighbors. Yeah, the Weasleys were my runners-up, (along with Anne-spelled-with-an-E and the loud and proud Tiny Cooper). Time spent with Fred and George, (avoiding the canary creams and exploding wands), dishing dirt with Ginny, taking apart plugs with Arthur…really, it doesn’t get any better! The Weasleys are such a fun choice! And I just wanted to say, you always pick beautiful pictures to include in your posts! Oh, I love it! After a loooong day at work I can’t think for the life of me who I’d pick, but I just had a lovely little daydream about living next door to the Weasleys. Thank you!